Today mush more high water. It’s been so lovely clear weather, many big whitewater. 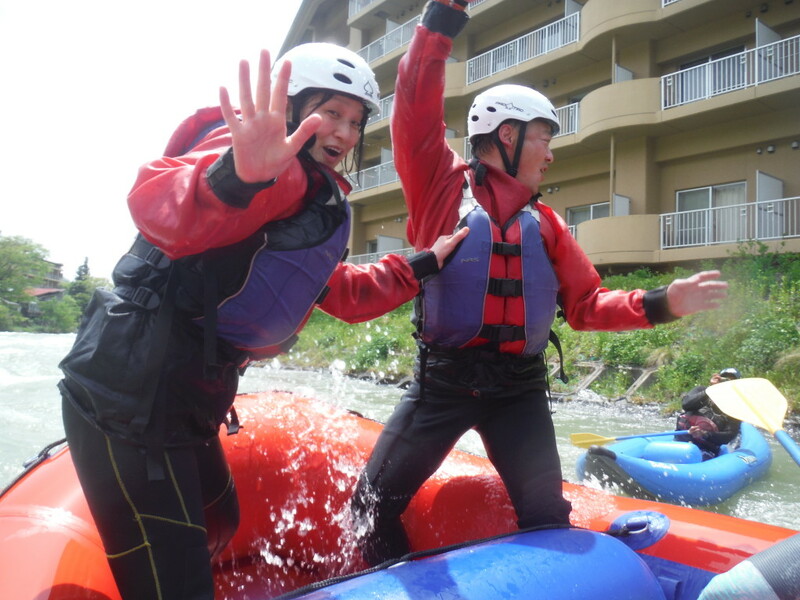 Special day dancing on rafting on the river. Memorable experience for life time!! !